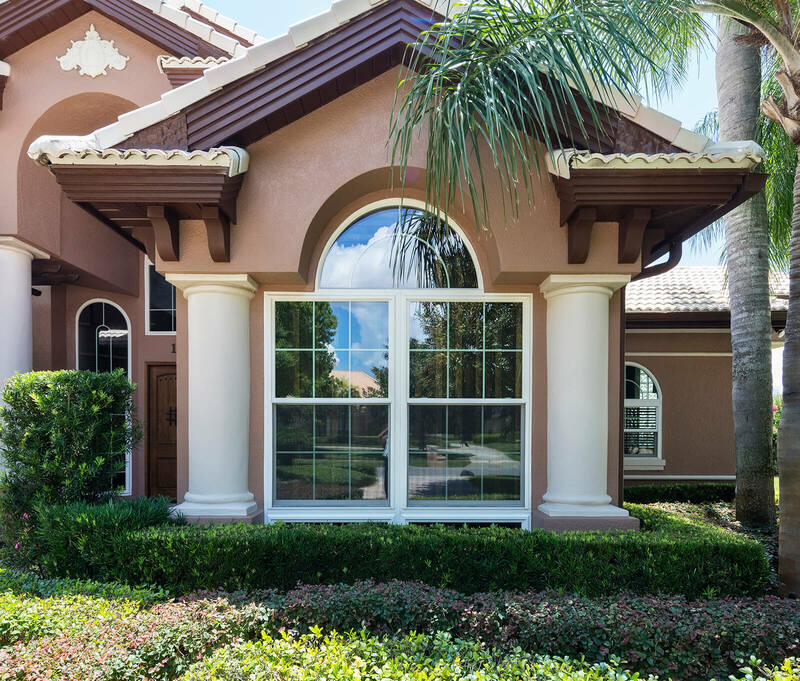 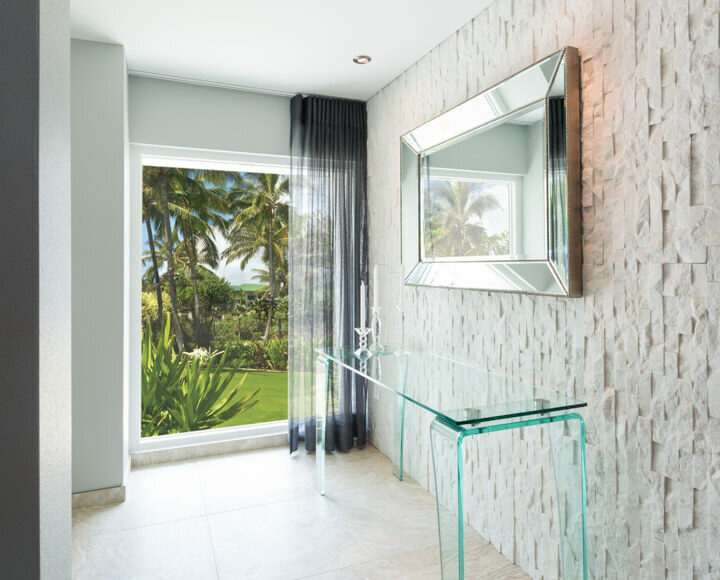 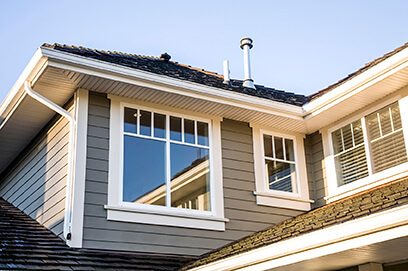 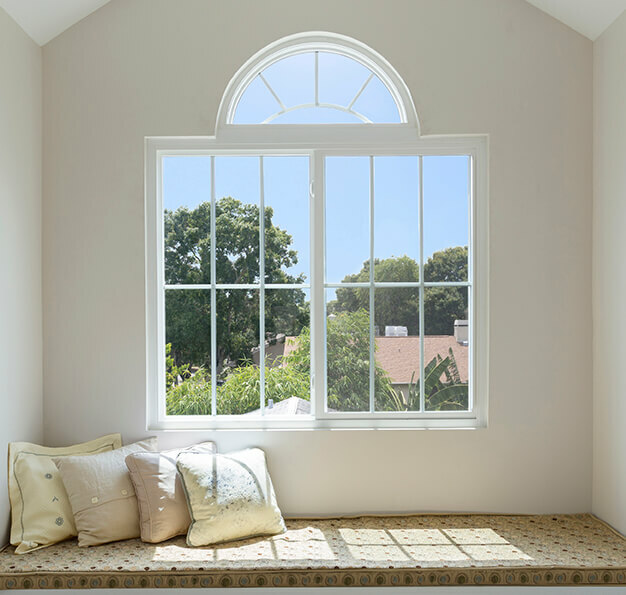 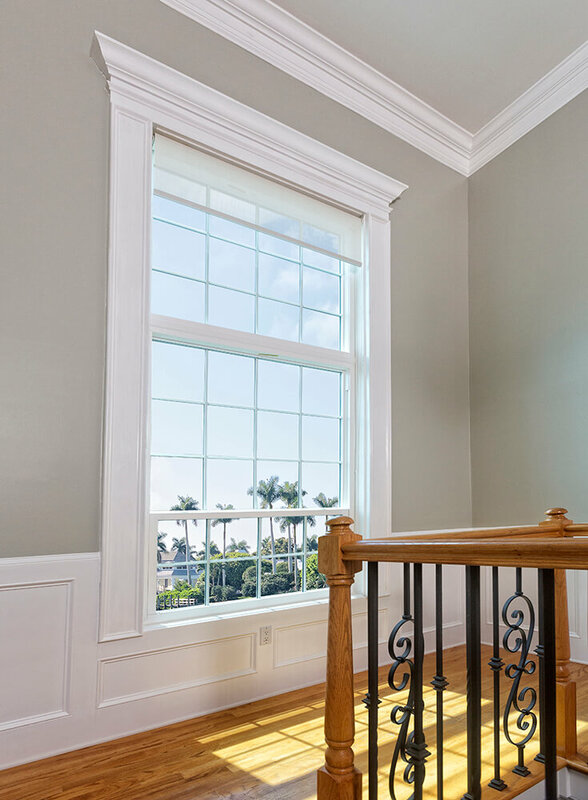 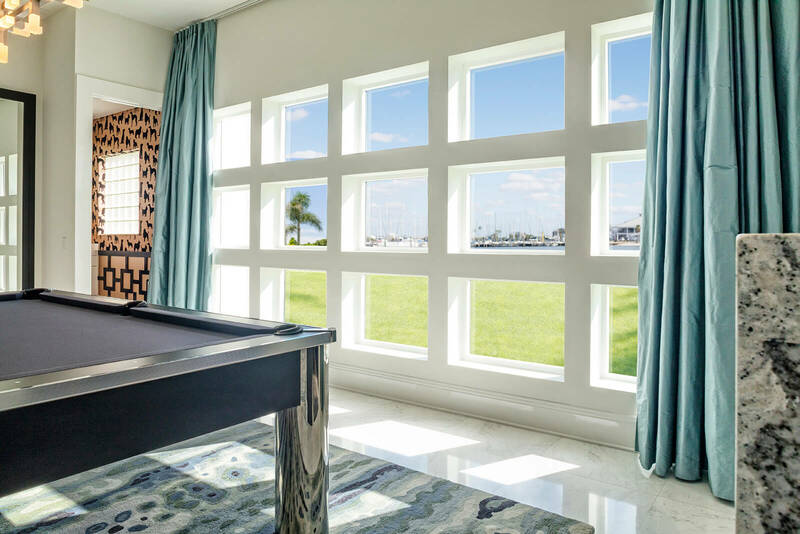 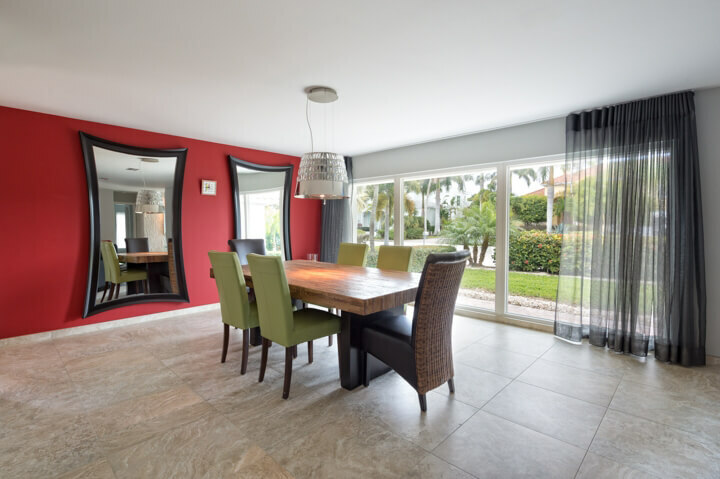 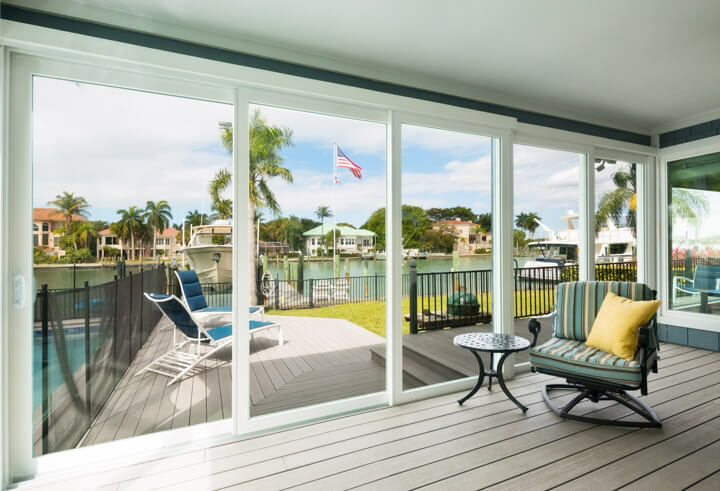 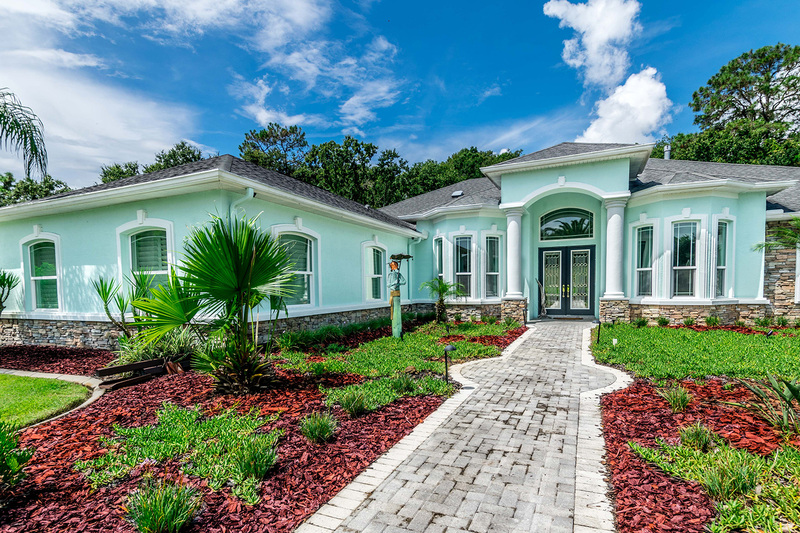 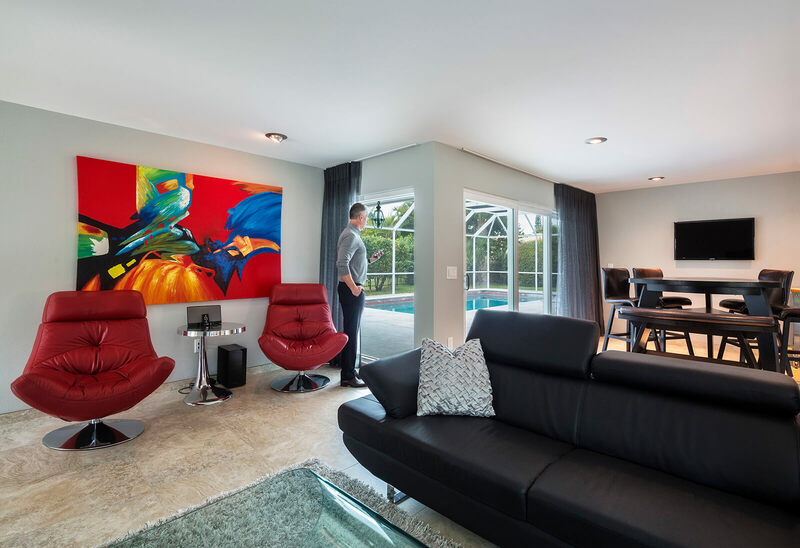 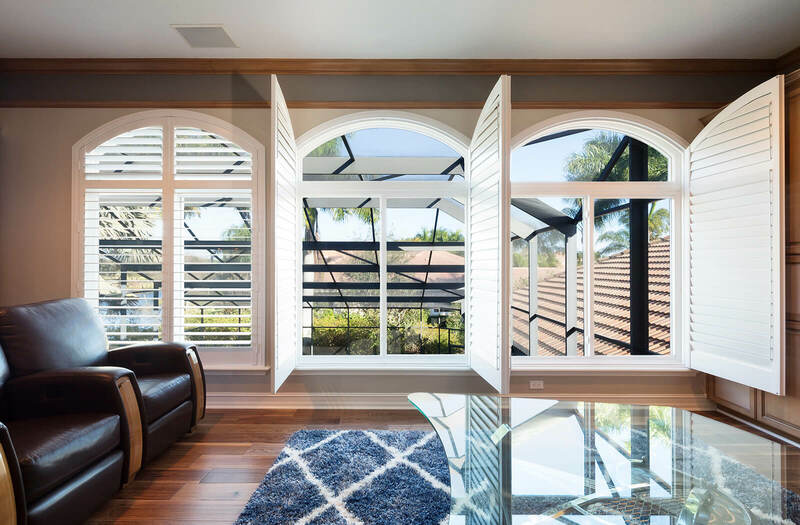 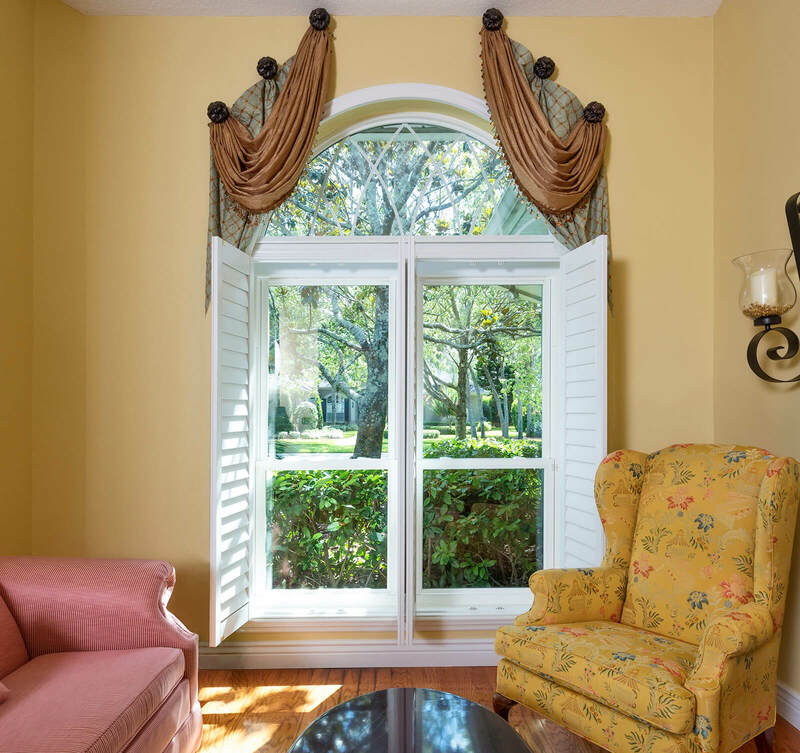 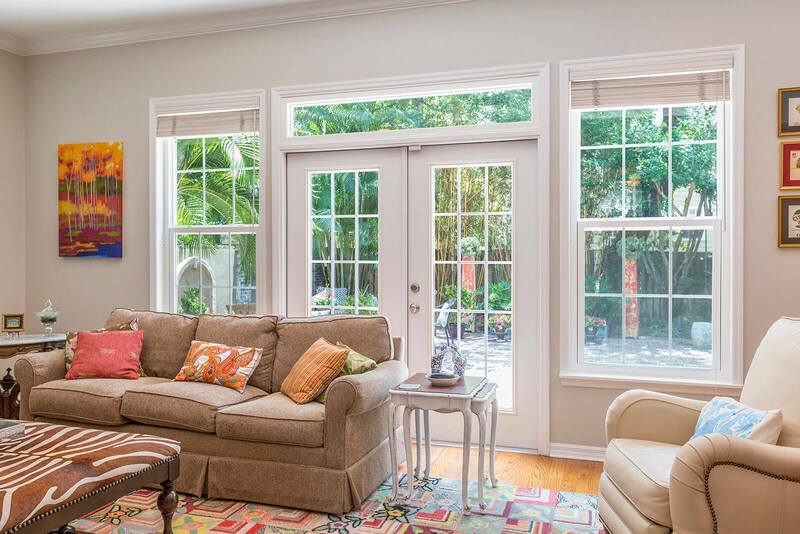 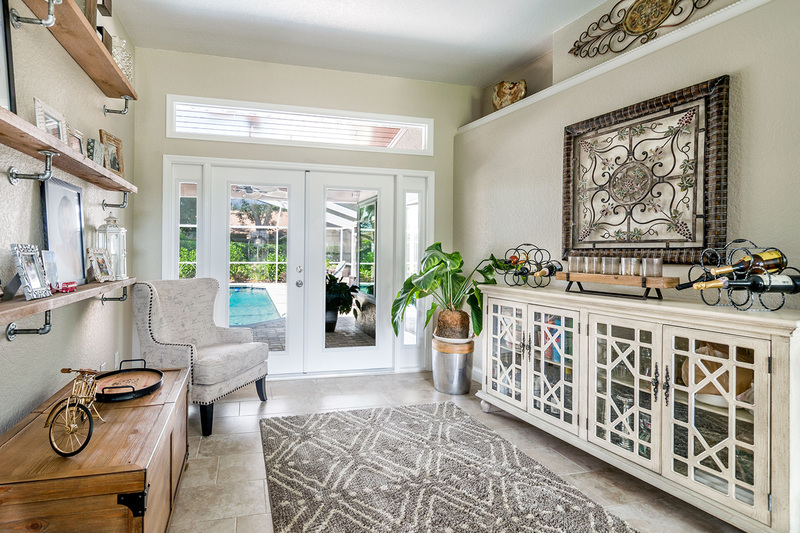 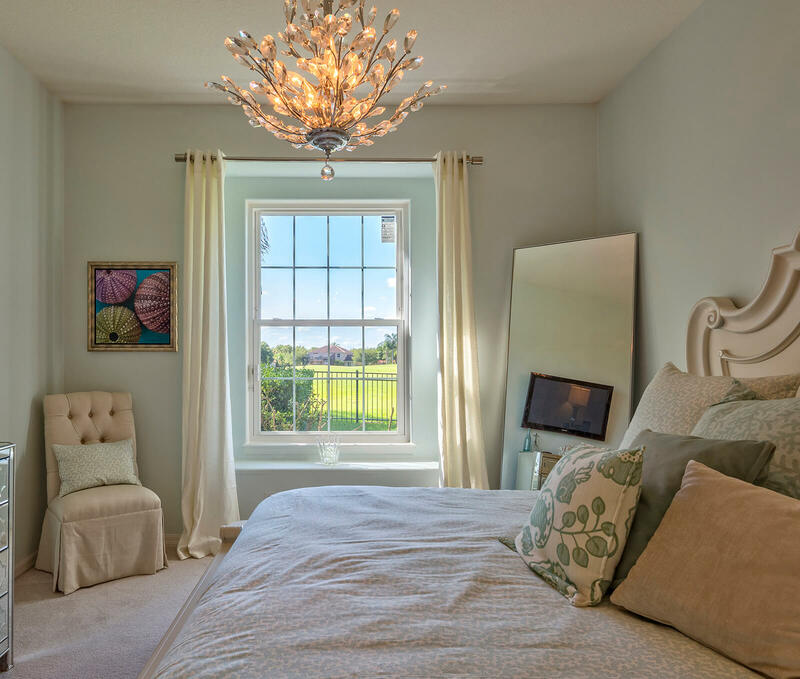 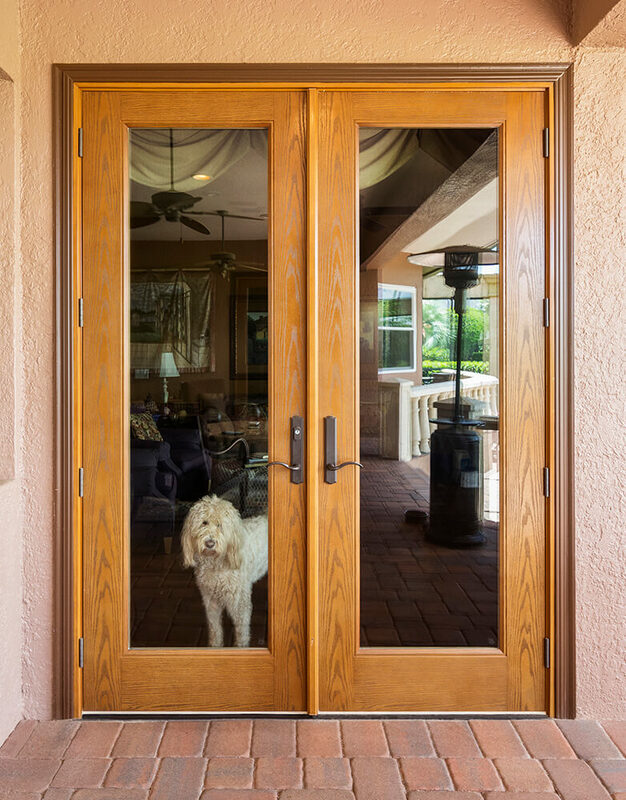 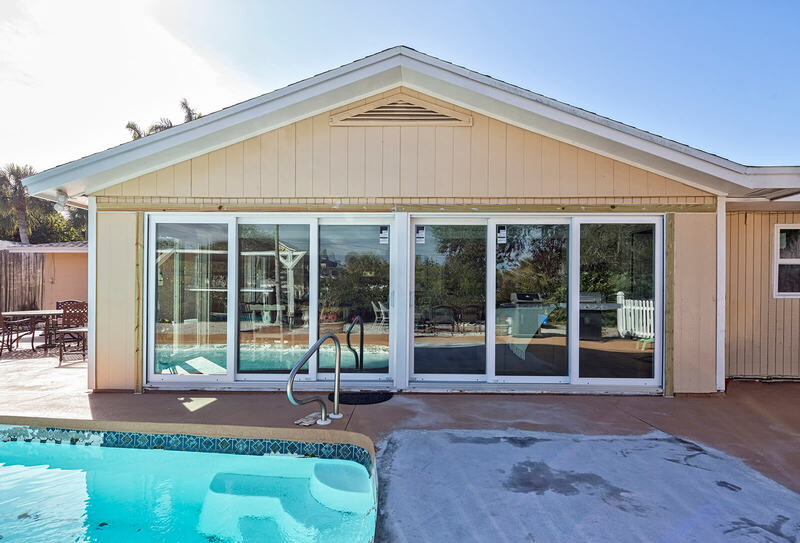 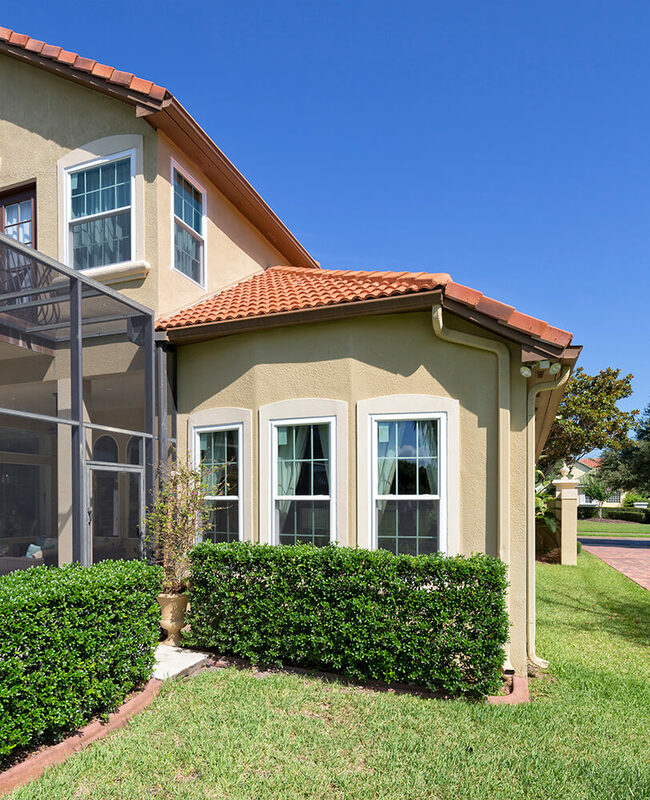 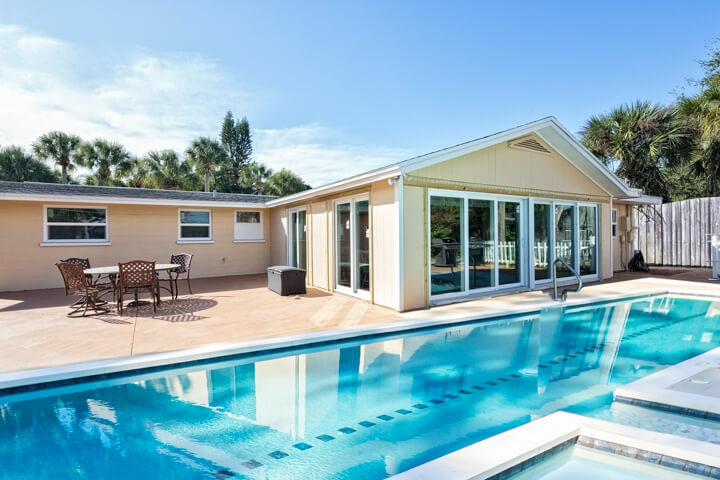 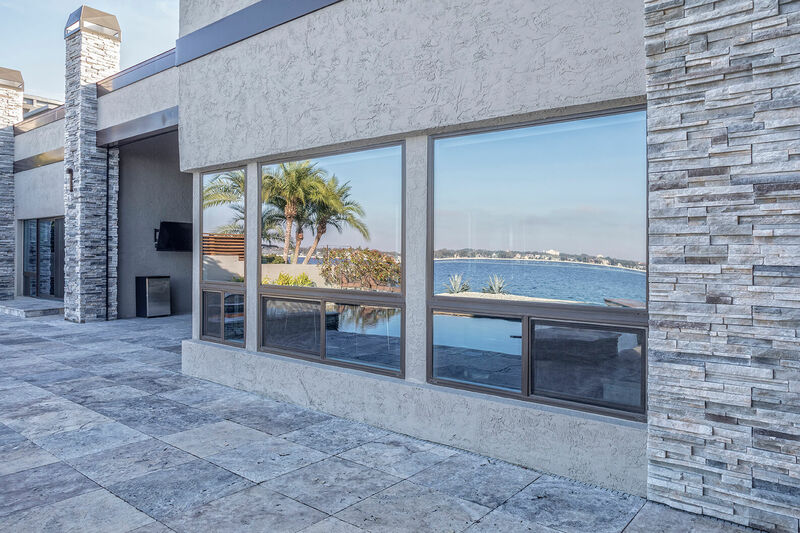 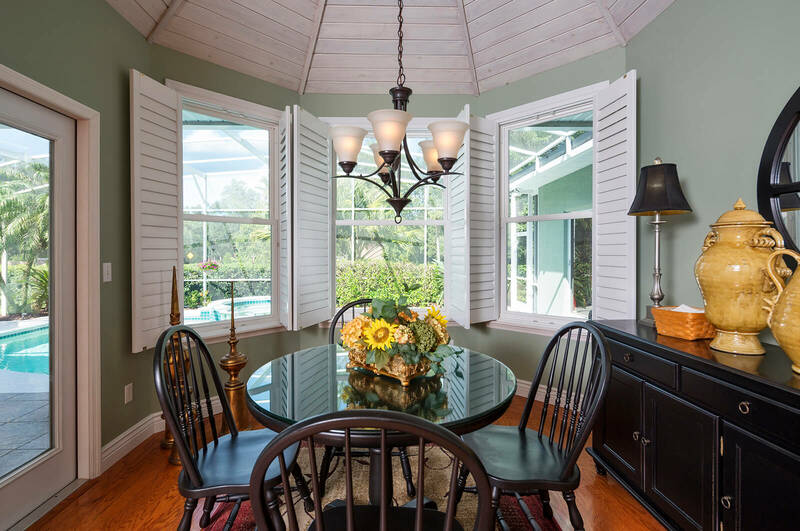 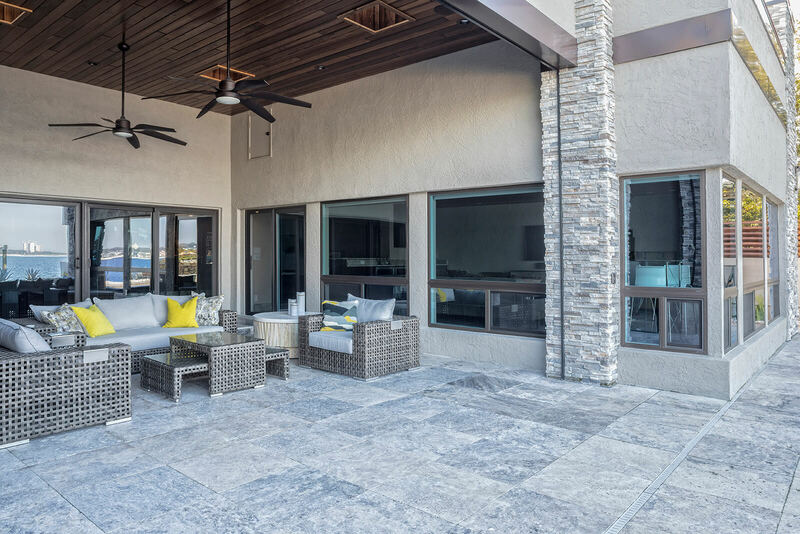 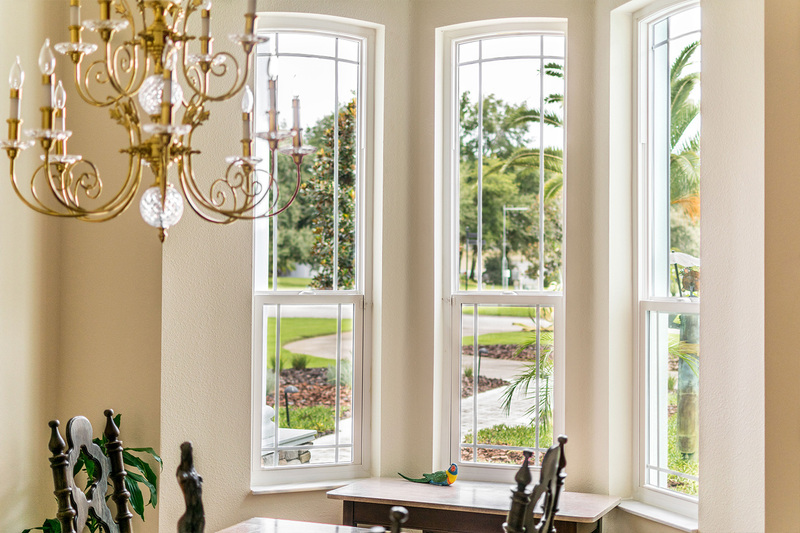 At NewSouth Window Solutions, we’re proud to create custom window solutions for homeowners in Tampa, Florida, that can help to maximize their homes visual appeal and thermal efficiency. 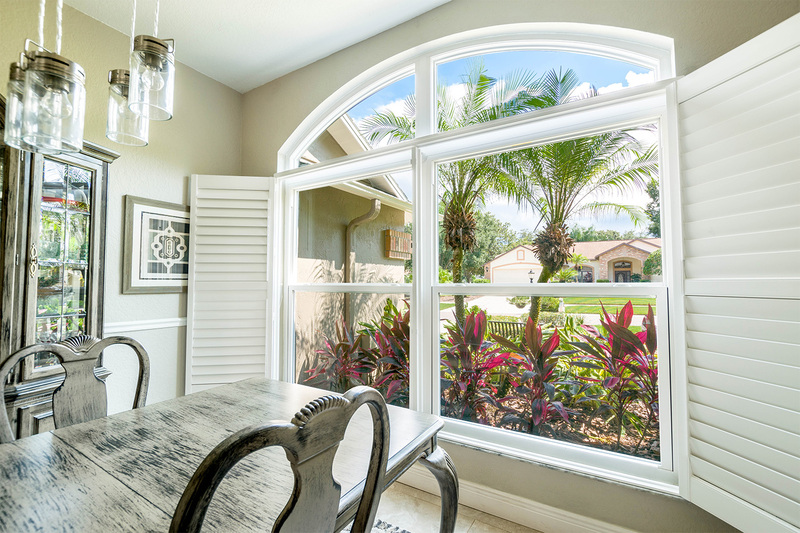 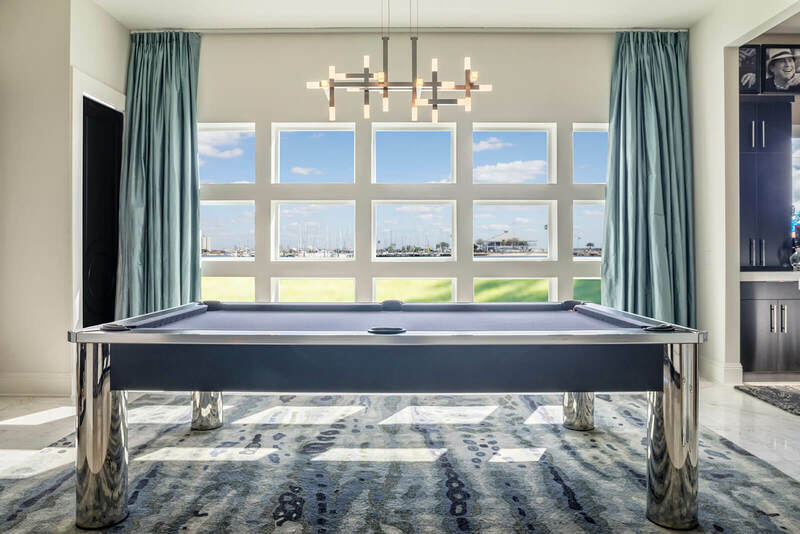 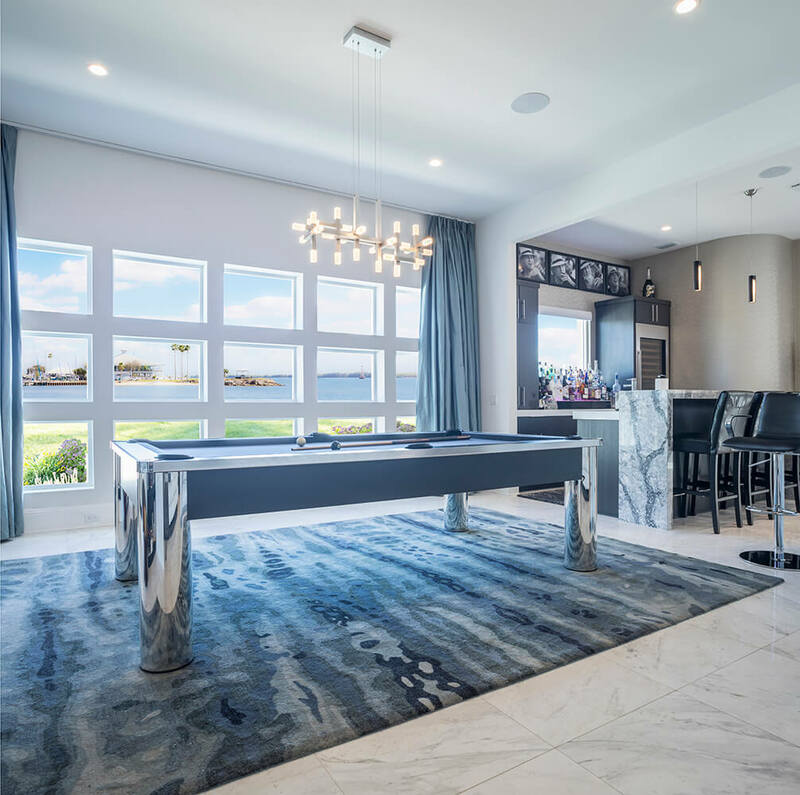 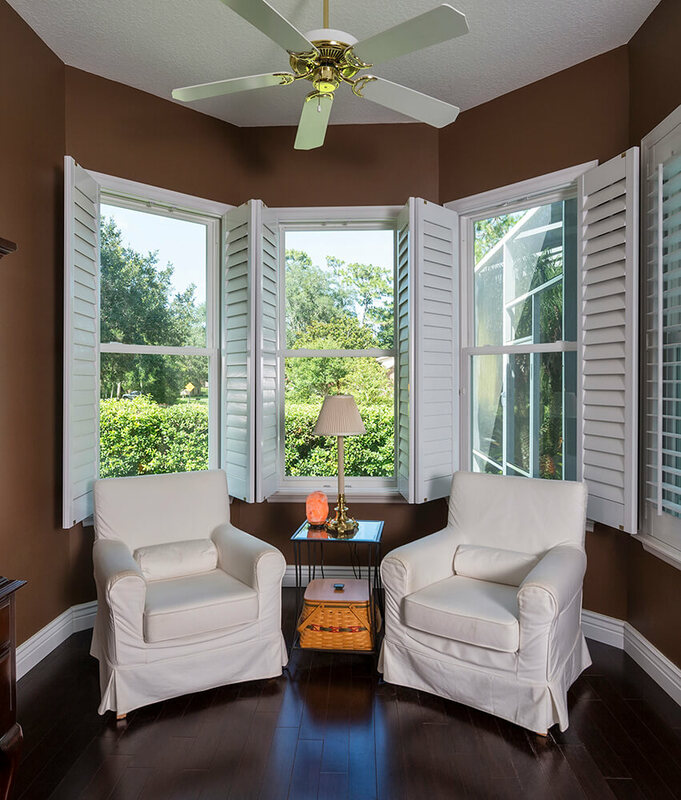 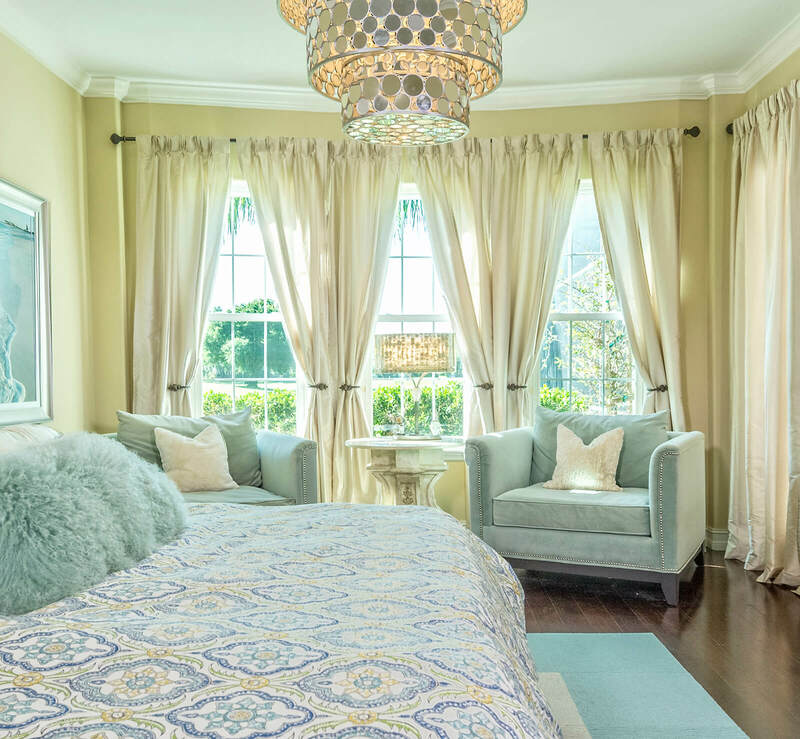 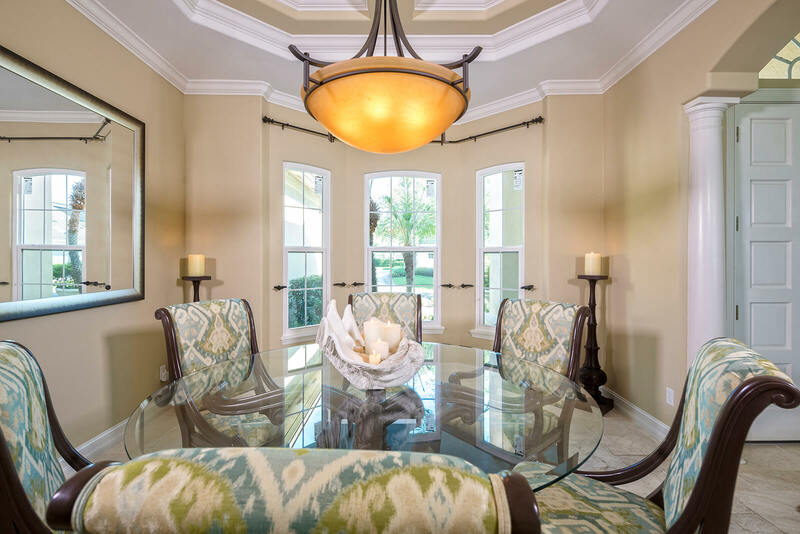 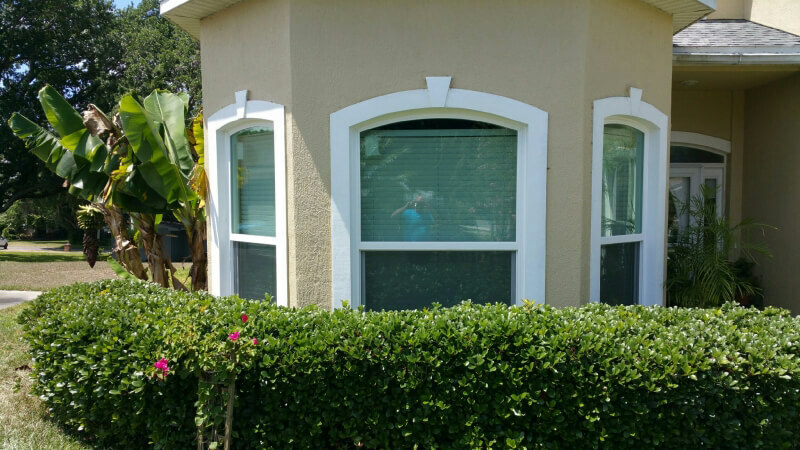 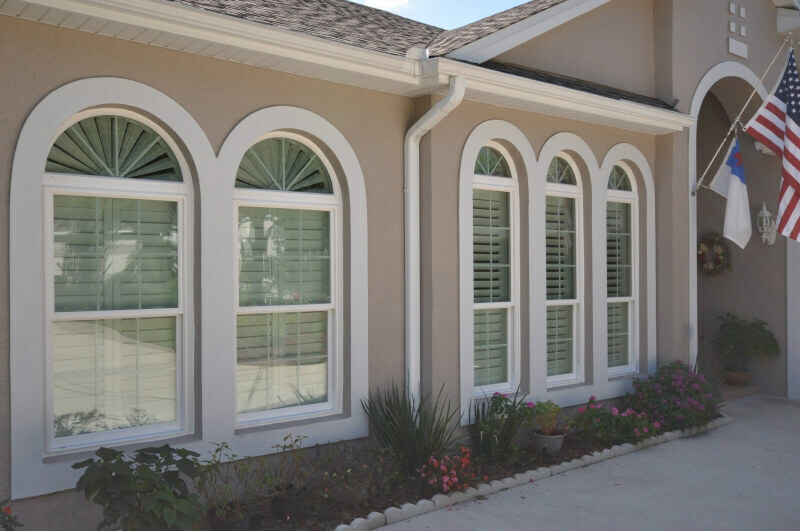 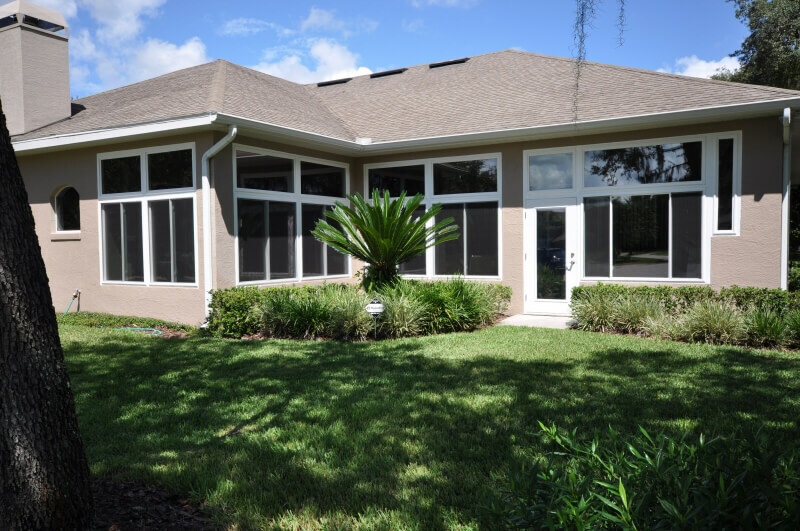 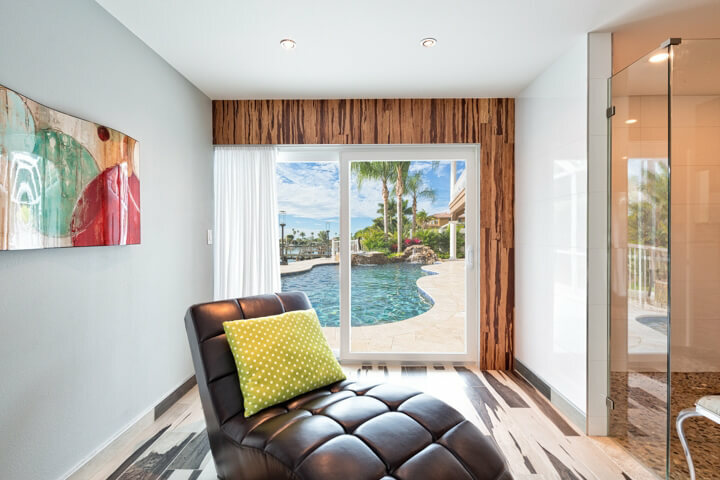 The windows that we provide and install for area homeowners are built in our cutting-edge facility located right here in the Tampa Bay area, enabling us to sell our windows directly to you at affordable, factory-direct prices. 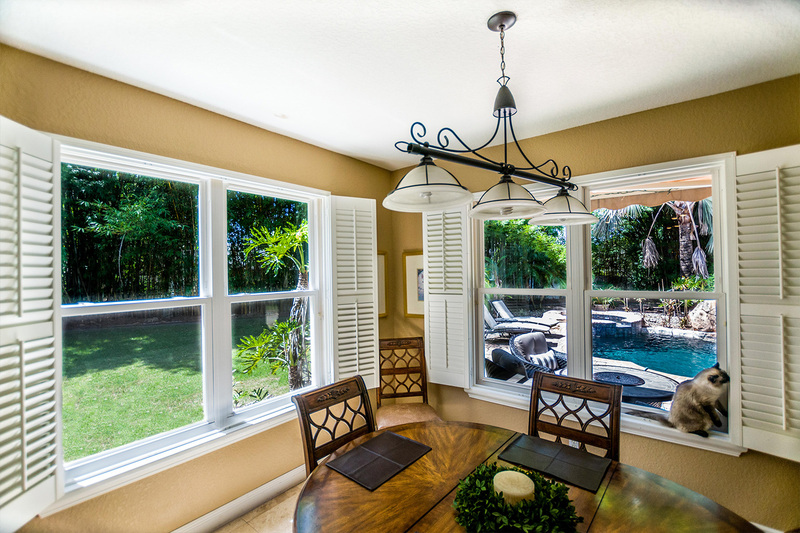 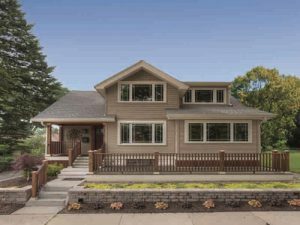 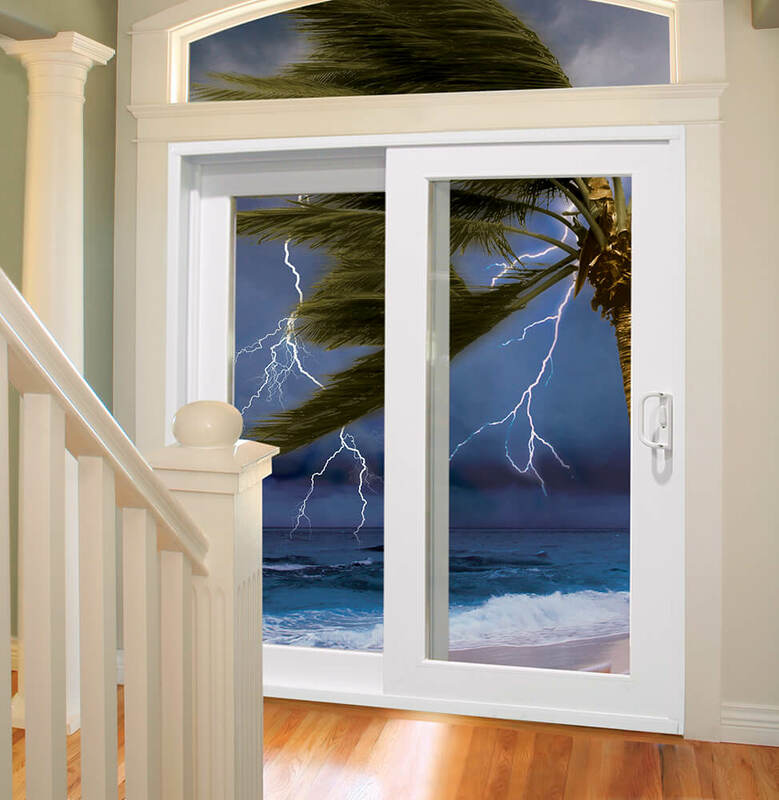 What makes NewSouth custom window products stand out? 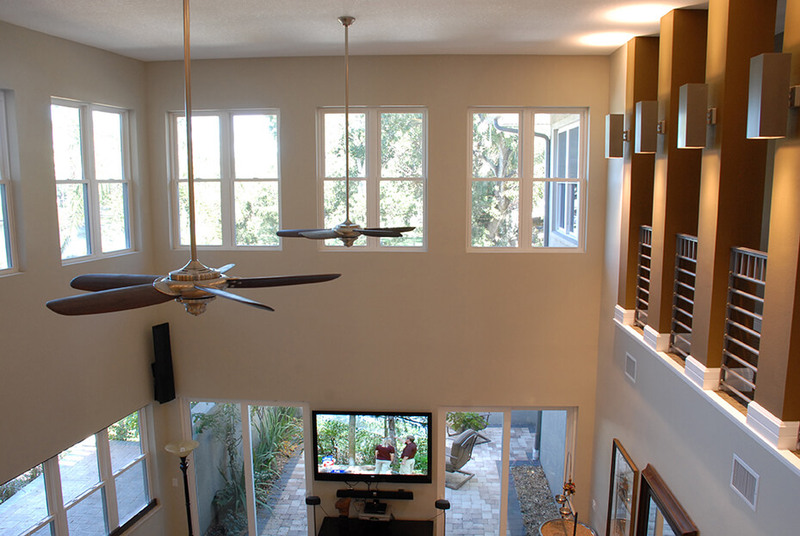 For starters, their exceptional energy efficiency. 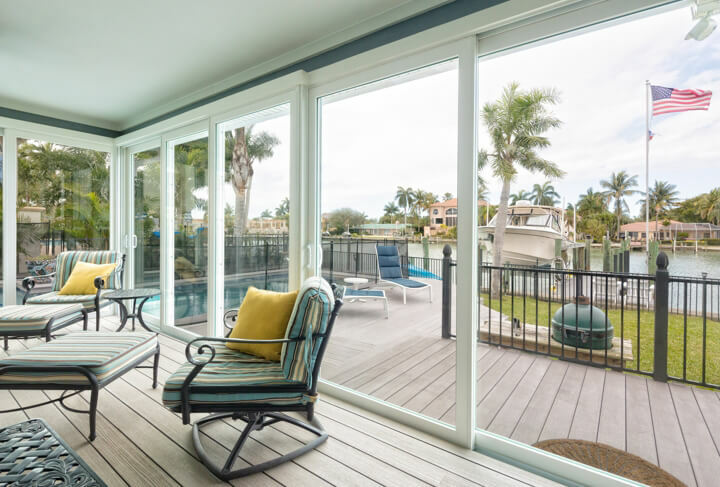 With frames made of heavy duty vinyl, foam enhanced sashes and frames, and double paned low-emissivity glass, our windows are exceptional at keeping your home at a stable, comfortable temperature regardless of outside weather conditions. 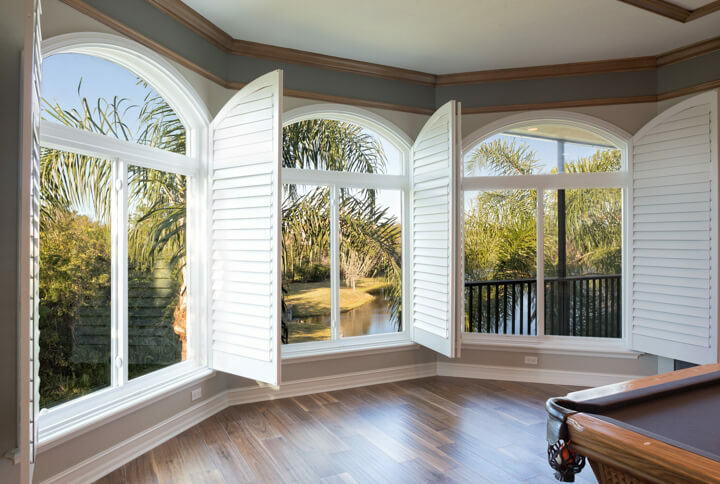 Not only is this quite a desirable quality in sunny Tampa, FL, it can actually help to lower your energy costs over time by reducing the amount of work your home’s heating and cooling systems have to do. 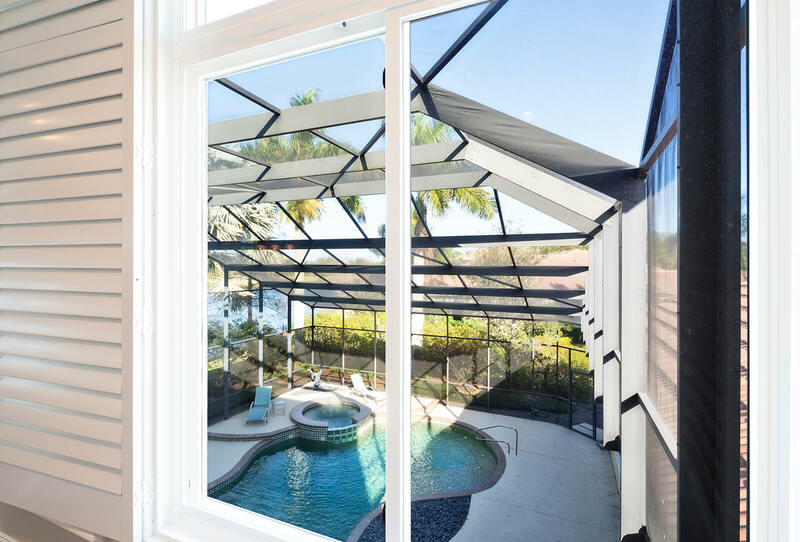 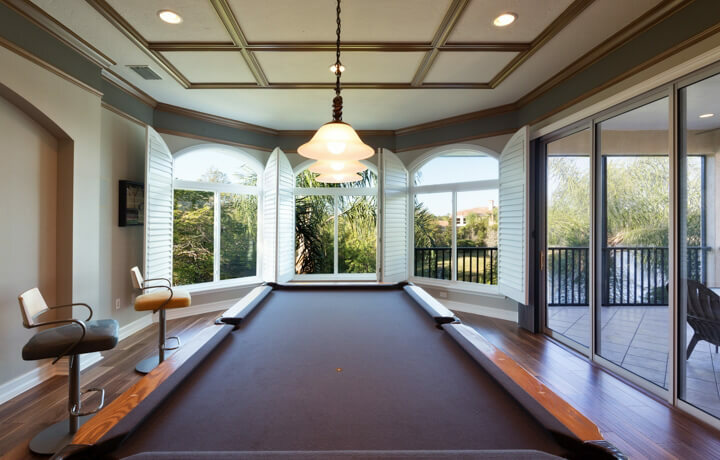 To learn more about the custom window products we offer in Tampa, FL, and neighboring areas, contact NewSouth Window Solutions today.